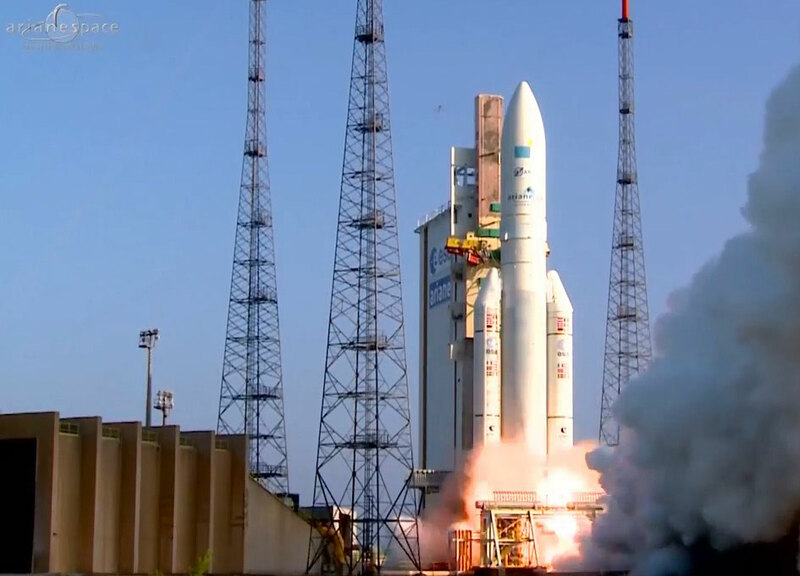 Arianespace successfully launched two satellites this evening: Sky Muster for the Australian operator nbn (National Broadband Network) and ARSAT-2 for the Argentine operator ARSAT. 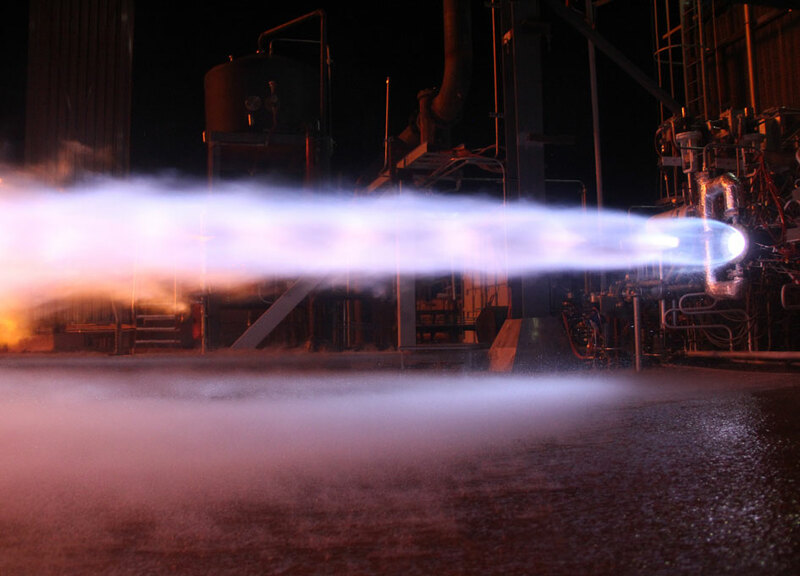 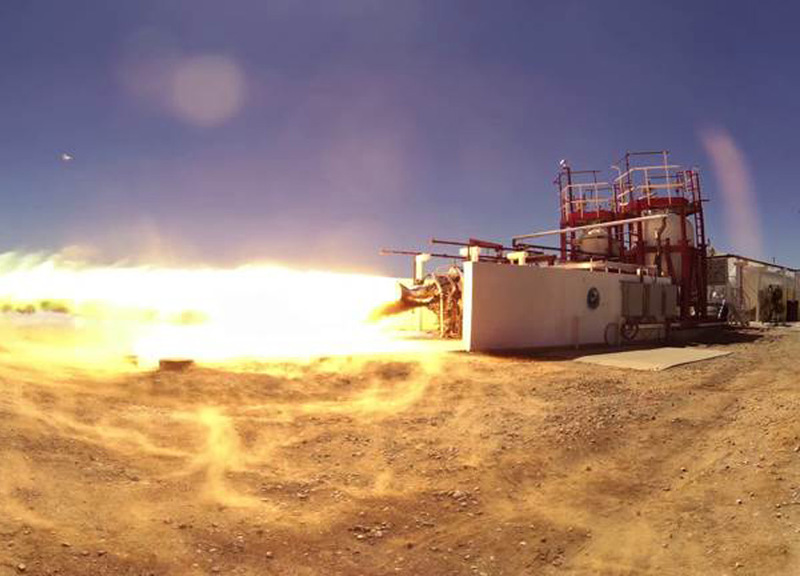 Blue Origin announced today the completion of more than 100 staged-combustion tests in development of the American-made BE-4 engine. 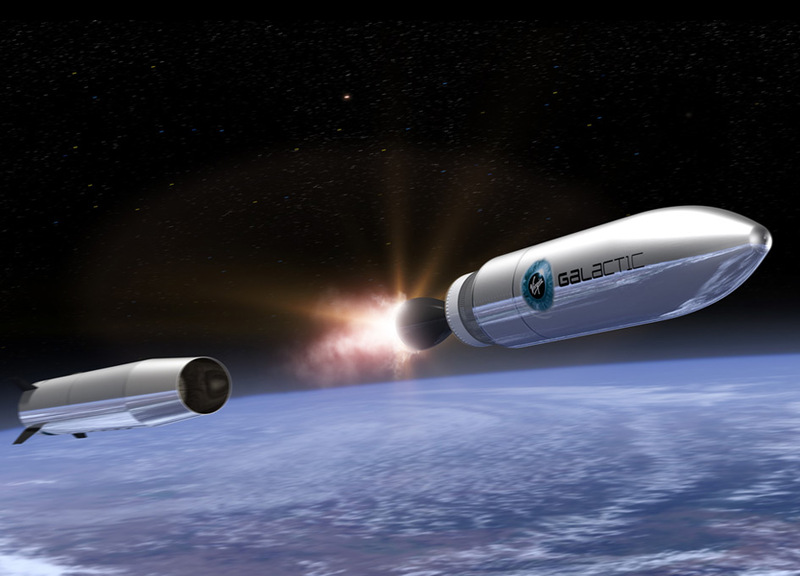 Successful test firings of key propulsion components marked the latest sign of progress for Virgin Galactic's dedicated small satellite launch vehicle, LauncherOne. 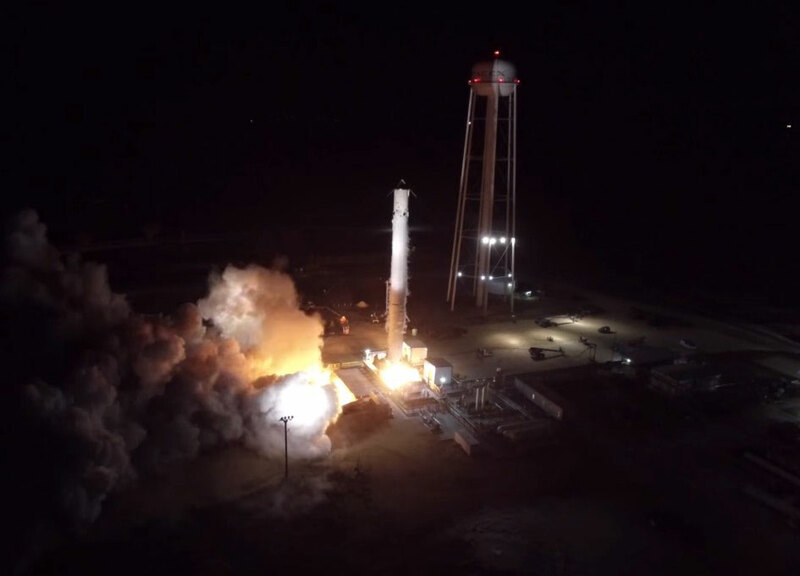 SpaceX has released the following video of the first static fire test of the upgraded Falcon 9's first stage with densified propellant which occurred on September 21. 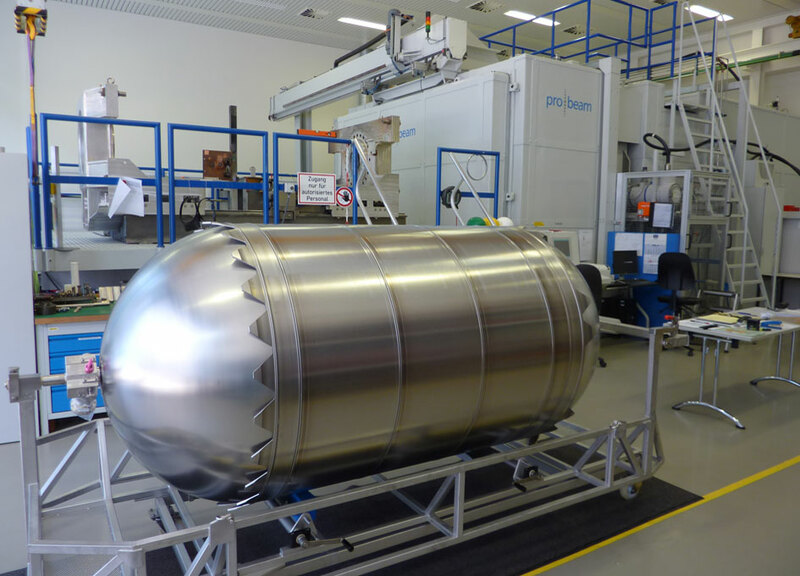 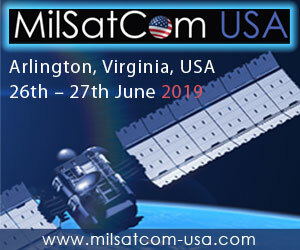 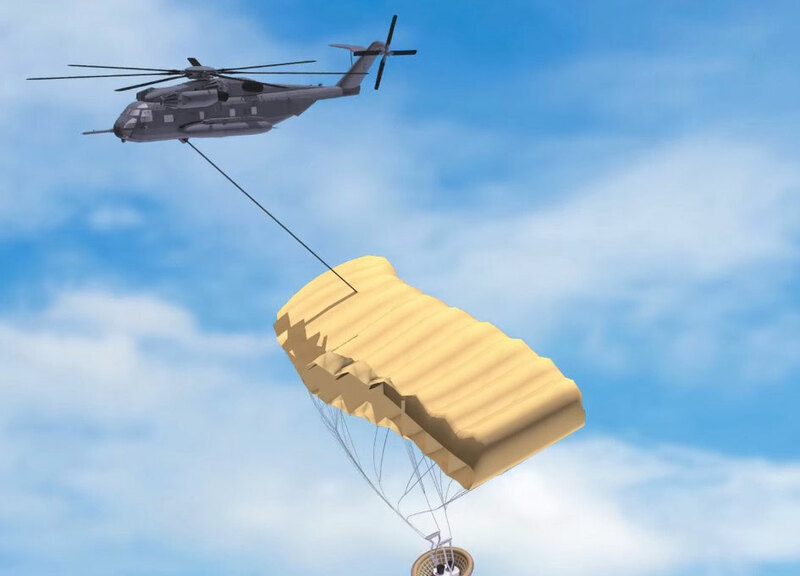 Airbus Defence and Space, prime contractor for NASA's Orion space vehicle's European Service Module (ESM), has completed four large titanium tanks for the module that will be delivered for initial testing. 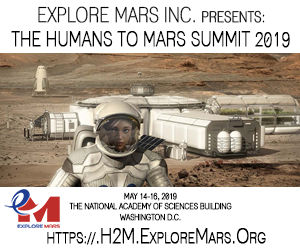 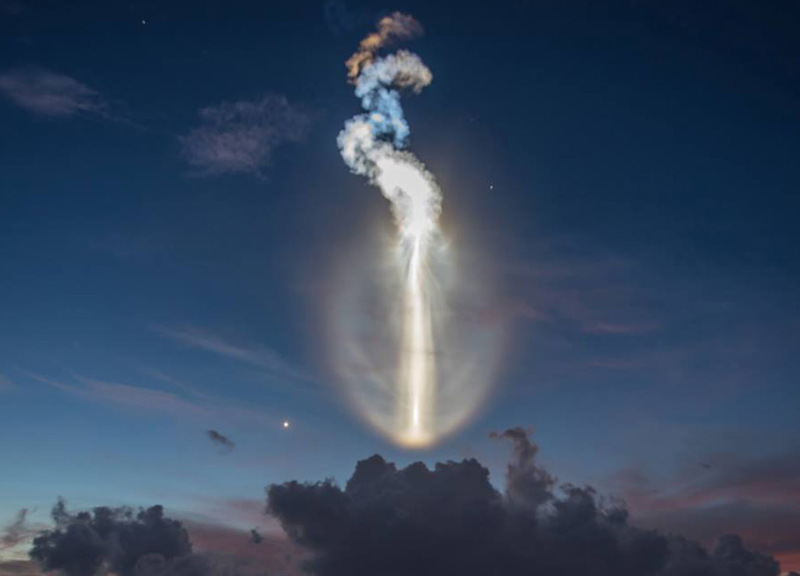 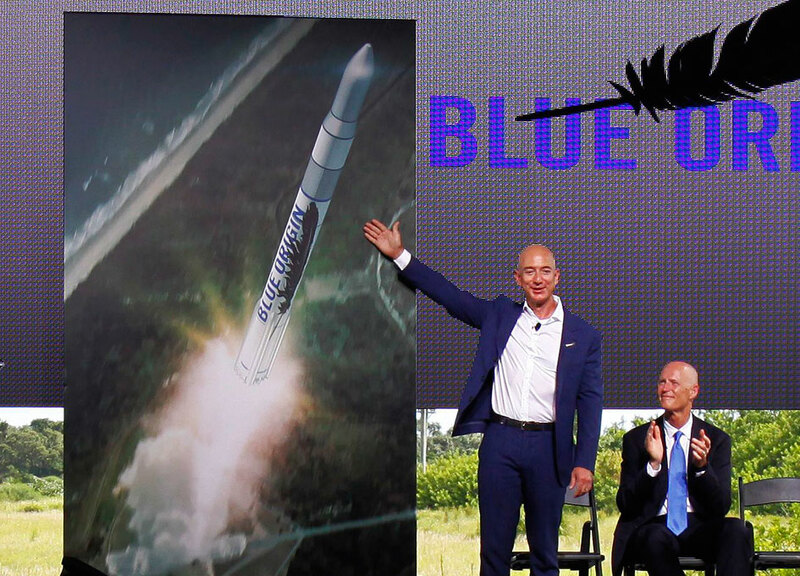 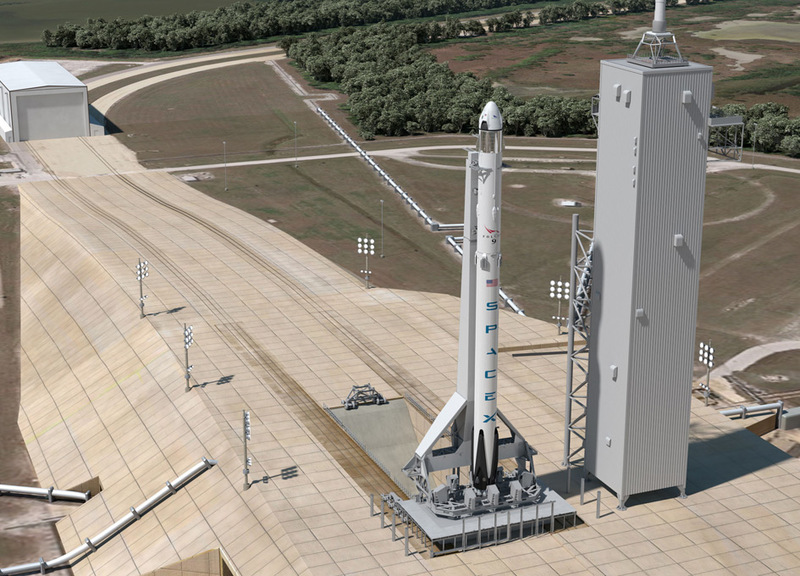 Blue Origin has selected the Florida Space Coast to locate a new manufacturing facility and signed an agreement to use Launch Complex 36 (Pad B) to launch their new reusable rocket which they expect to fly from the Cape by 2020. 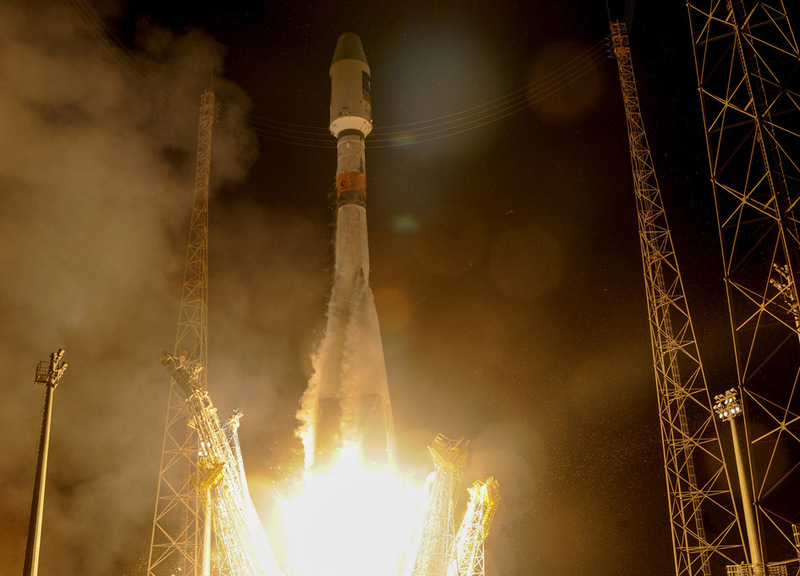 Europe's own satellite navigation system has come a step nearer to completion today, with Galileo 9 and 10 which lifted off together at 02:08 GMT on 11 September (04:08 CEST; 23:08 local time, 10 September) from Europe's Spaceport in French Guiana, atop a Soyuz launcher. 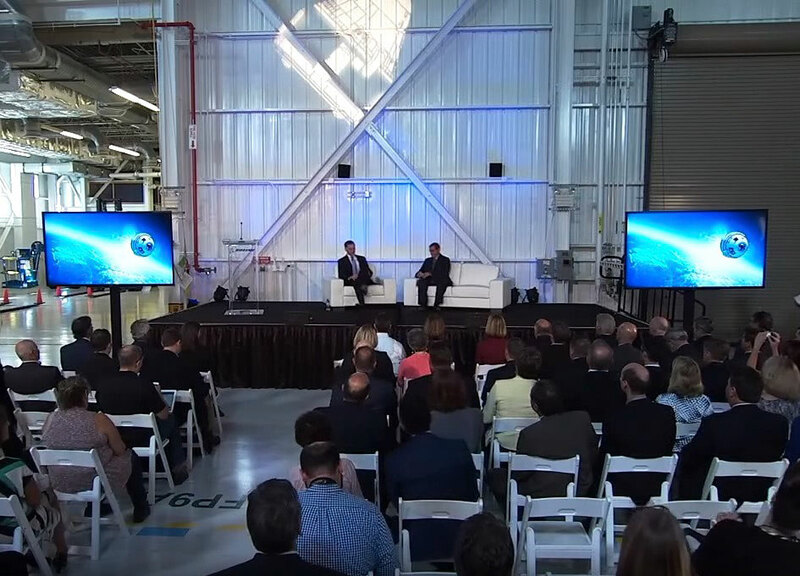 Boeing held a grand opening ceremony for the revamped Commercial Crew and Cargo Processing Facility (C3PF), one of NASA's former shuttle hangars, Friday, Sept. 4, at NASA's Kennedy Space Center in Florida. 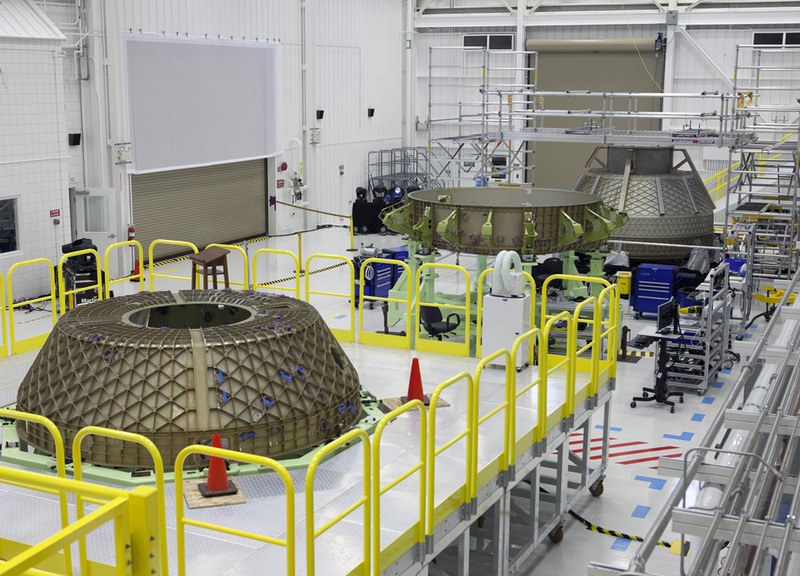 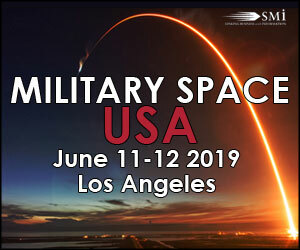 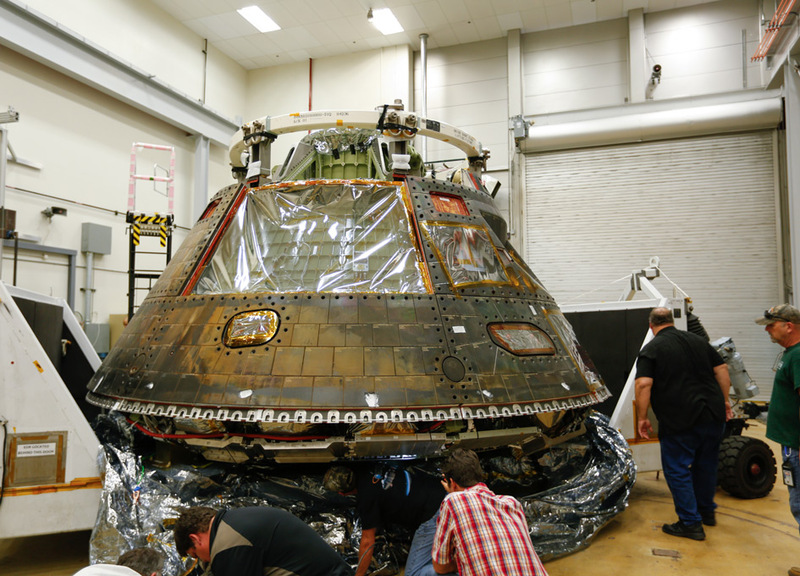 Hardware for Boeing's Crew Space Transportation (CST)-100 Starliner spacecraft is being processed in the facility as part of the company's contract with NASA's Commercial Crew Program. 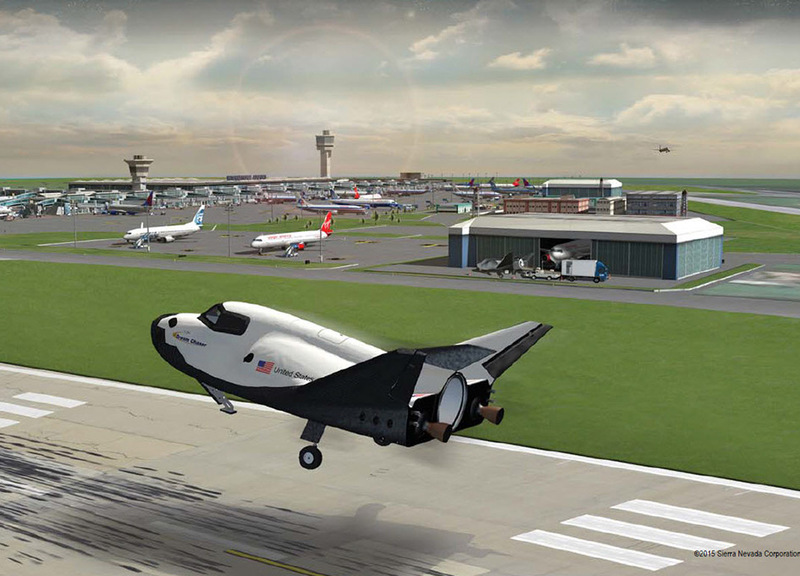 Meet the CST-100 Starliner, the newly unveiled name of Boeing's commercial crew transportation spacecraft. 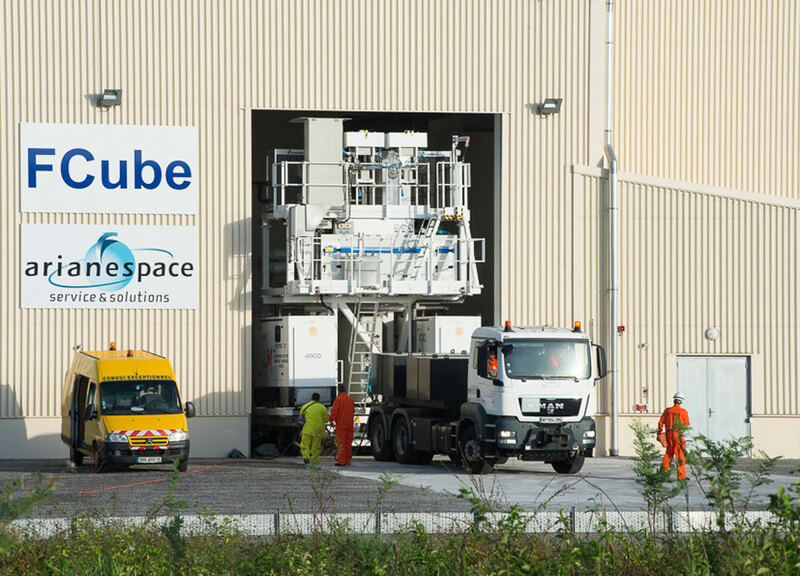 Processing has been completed for the initial Soyuz Fregat upper stage to be handled in the Spaceport's Fregat Fueling Facility (FCube) - the newest site in French Guiana to support Arianespace's sustained operational cadence.